Charisma Workshop is the result of the collective efforts of the Ko family. 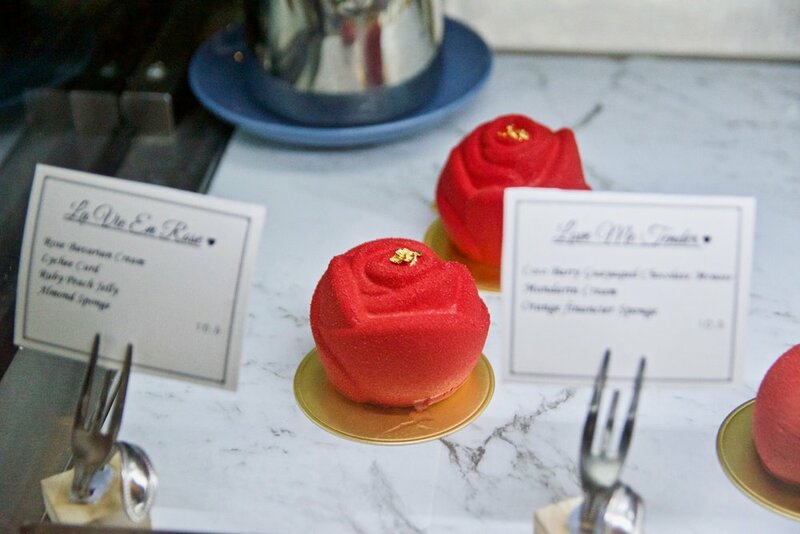 A friendly café with a welcoming ambience, the first thing you notice when you step inside is the array of stunning cakes and pastries on display in the cabinet. While these delectable sweet treats are the stars of the show, the brunch menu is certainly worth sampling. Not to be missed is Charisma Workshop’s rendition of the Melbourne breakfast staple, the smashed avo. This classic is executed to perfection. Served atop crusty multigrain bread, the lemon and herb smashed avo is adorned with wilted spinach, poached eggs, fetta and dukkah. Simply stunning. For something heartier the confit duck leg is a winner. The perfectly cooked confit duck was accompanied by earthy mushrooms, sweet potato, pumpkin mash and brought together by a beautiful coffee and red wine reduction. The “tomato marshmallow” was an interesting addition. 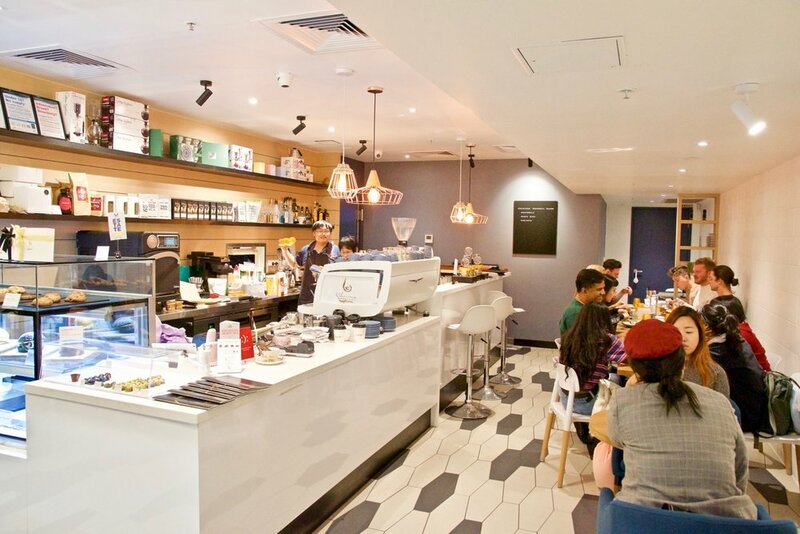 If you have a sweet tooth, then this is your sort of place. 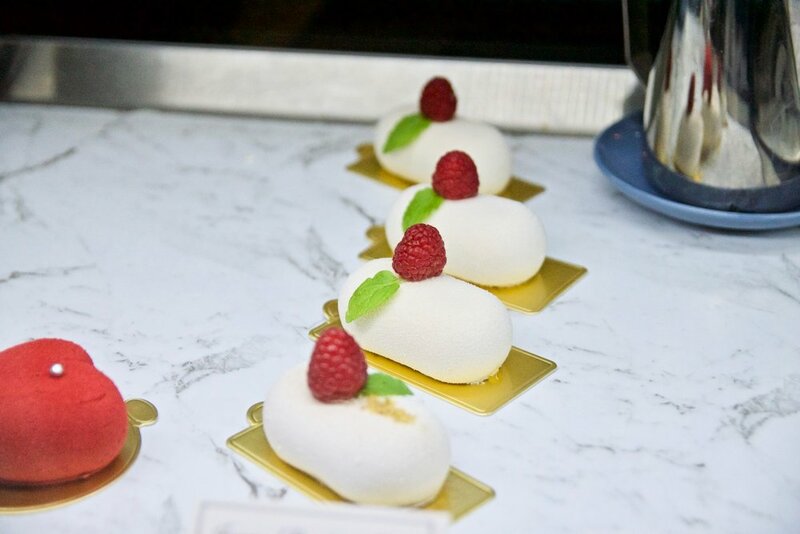 Whatever you do, make sure you try something sweet from the cabinet - these little sweet treats are as delicious as they are pretty. 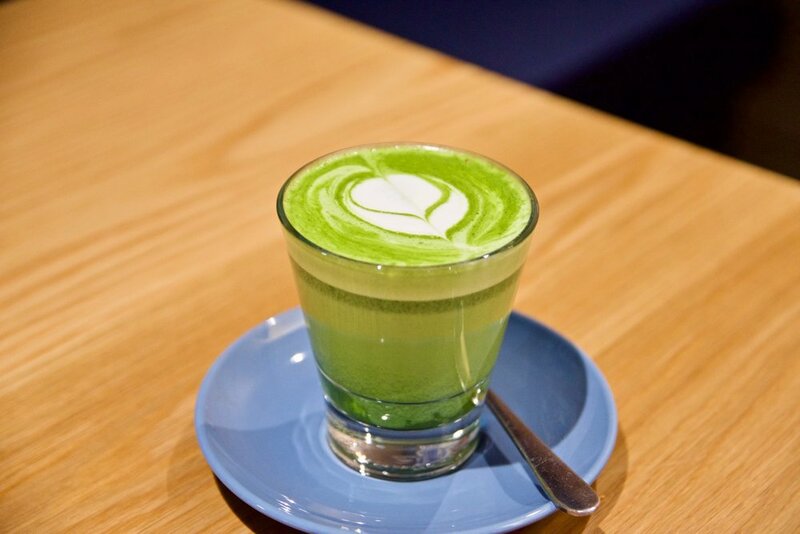 From the drinks side of things, the matcha beverages are simply outstanding. Made from top grade matcha imported from Aoarashi, these drinks are heavenly.